The Antonov An-225 “Mriya” (meaning “dream” in Ukrainian) is the largest and heaviest aircraft that ever flew in the sky. 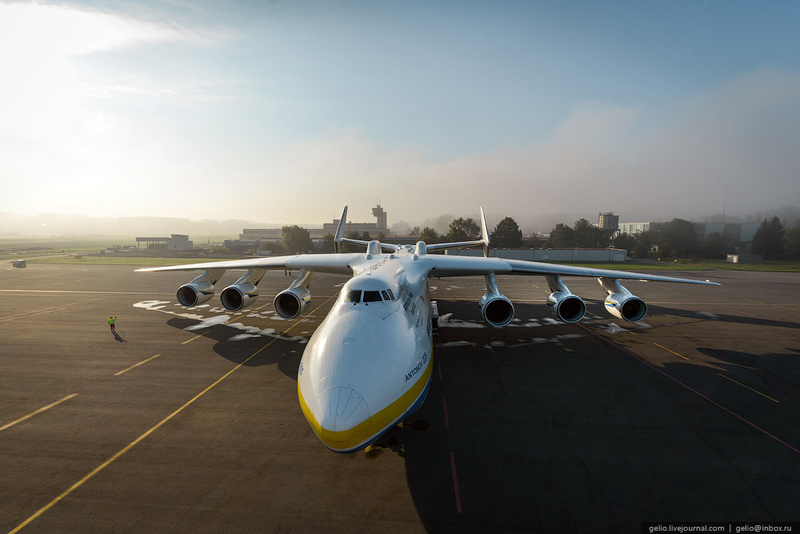 Maximum take-off weight of the aircraft is 640 tons. The reason for construction of the An-225 was the need to create an air transport system for the Soviet space shuttle “Buran”. The plane exists in a single copy. Photos by: Slava Stepanov.